Modern life goes too fast? Your life doesn’t seem to make sense anymore? At the Sanctuary of Joy we help families and individuals to find their inner wisdom and energy and get their life in tune, in a simple and peaceful way. 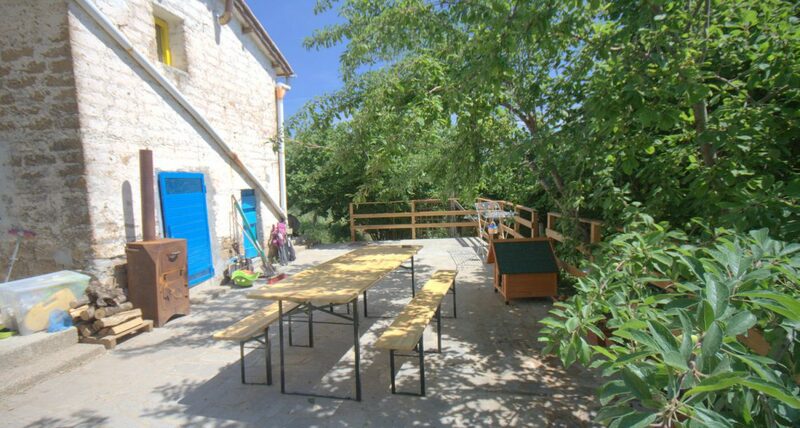 The Sanctuary of Joy is based in beautiful central Italy, on a quiet hill: a physical location where we host retreats, Reiki courses and other activities; a space where families can come on a healing vacation and work on themselves in peace and quiet, in the middle of nature. We think simple family and farm life with a spiritual touch is amazingly effective as family therapy. We also offer some services online. Work with us and find your purpose! Reconnect with your emotions! Live an abundant life!